The World is Your Oyster. 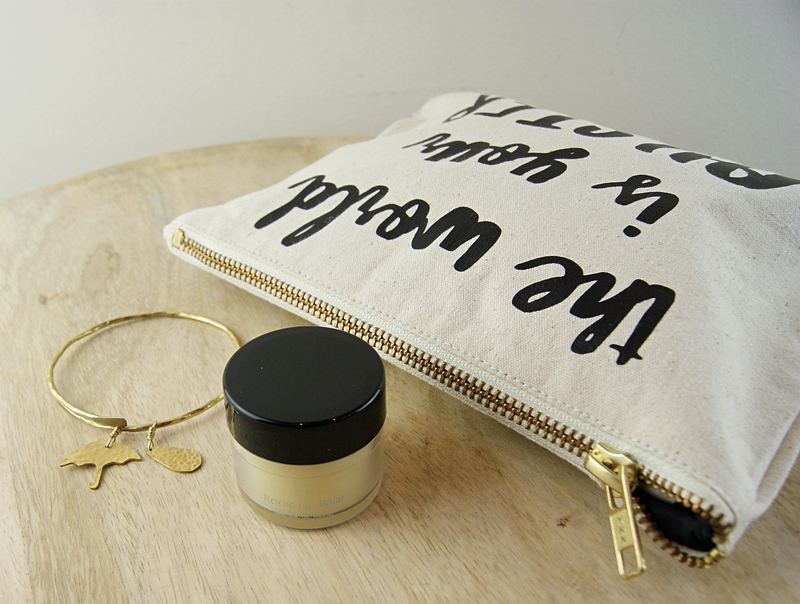 This pouch is perfect people who love to travel. And great for keeping things together. Ethically produced and then hand-printed in Sheffield, UK. 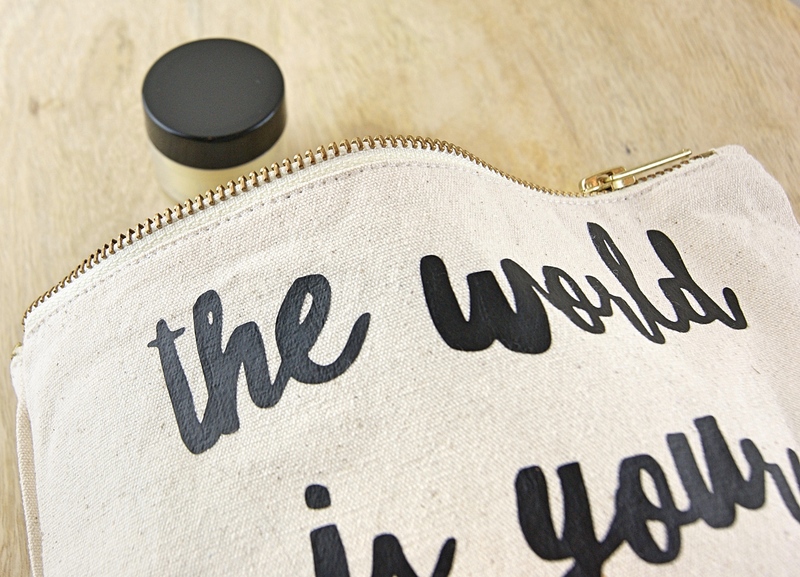 This is perfect as a makeup bag, wash bag, pencil case, it can even fit a small (ipad) in it…we have checked. 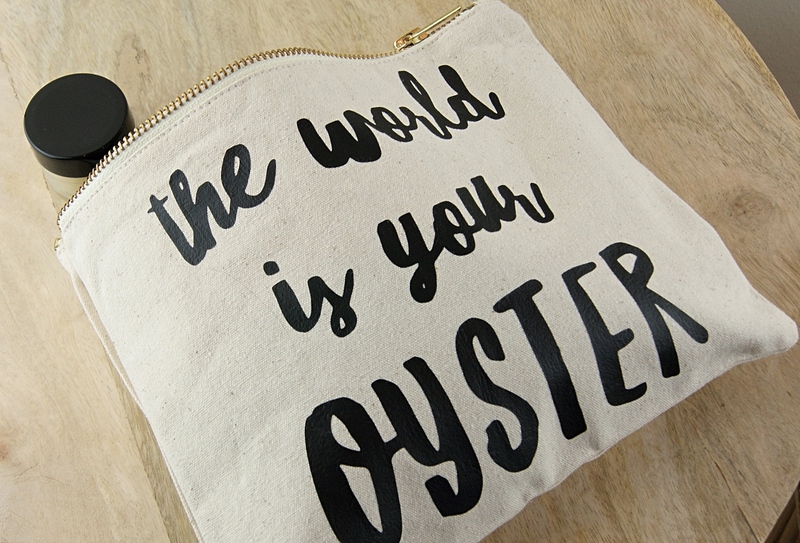 Make Up bag with The World is Your Oyster across the front. 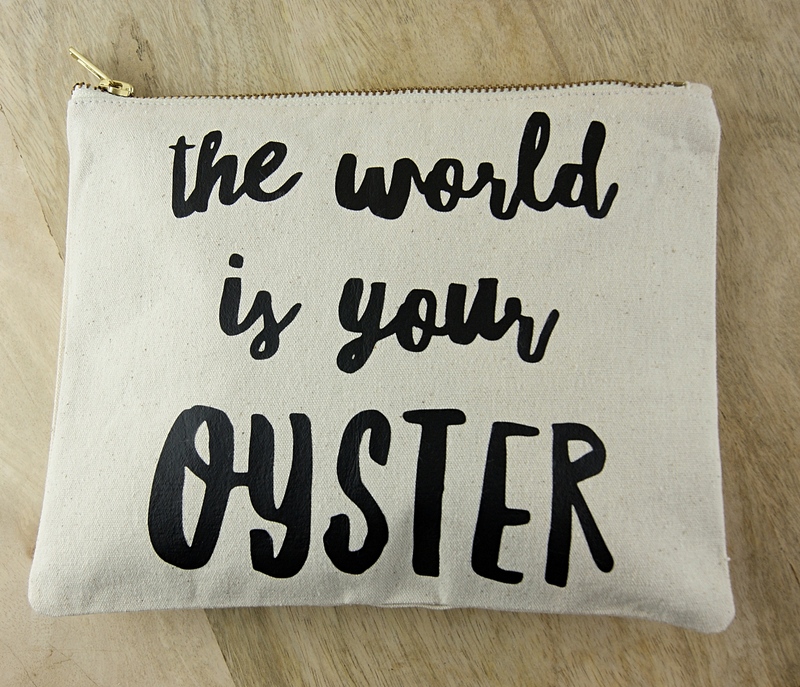 Perfect pouch for people who love to travel. Ethically produced and then hand-printed in Sheffield, UK. 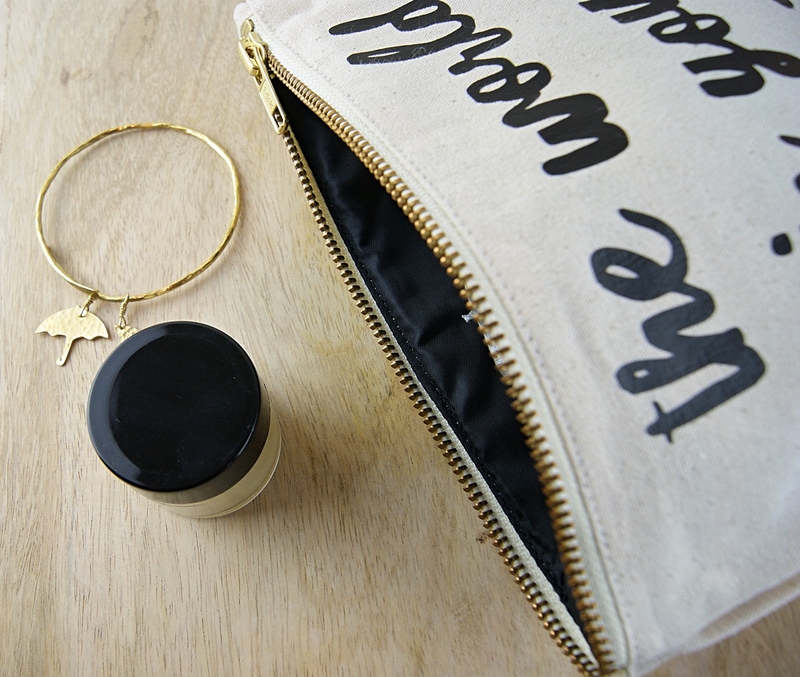 This is perfect as a makeup bag, wash bag, pencil case. Furthermore, it can even fit a small (ipad) in it…we have checked. 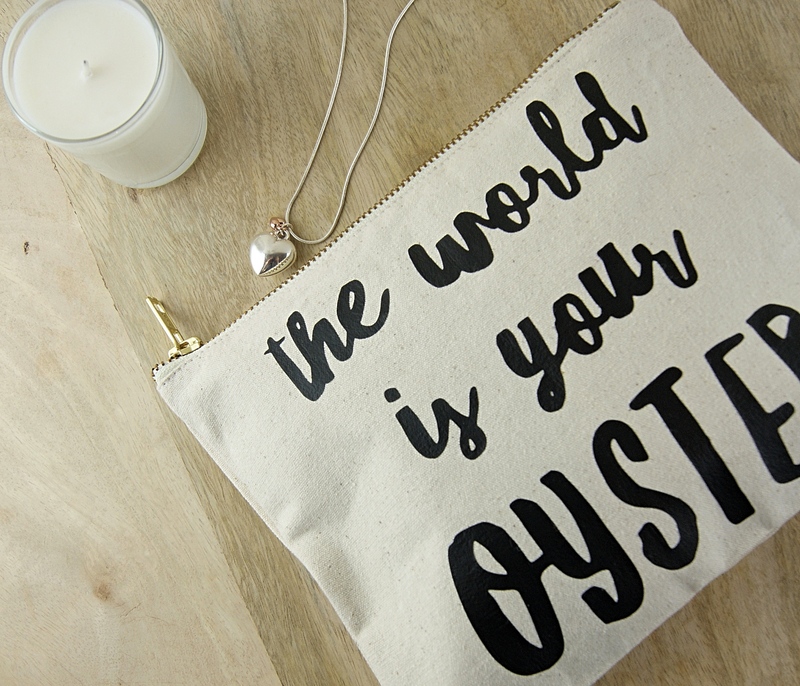 The World Is Your Oyster Notebook also available. Made From: Made from a strong natural drill cotton, with a heat transferred design in black. 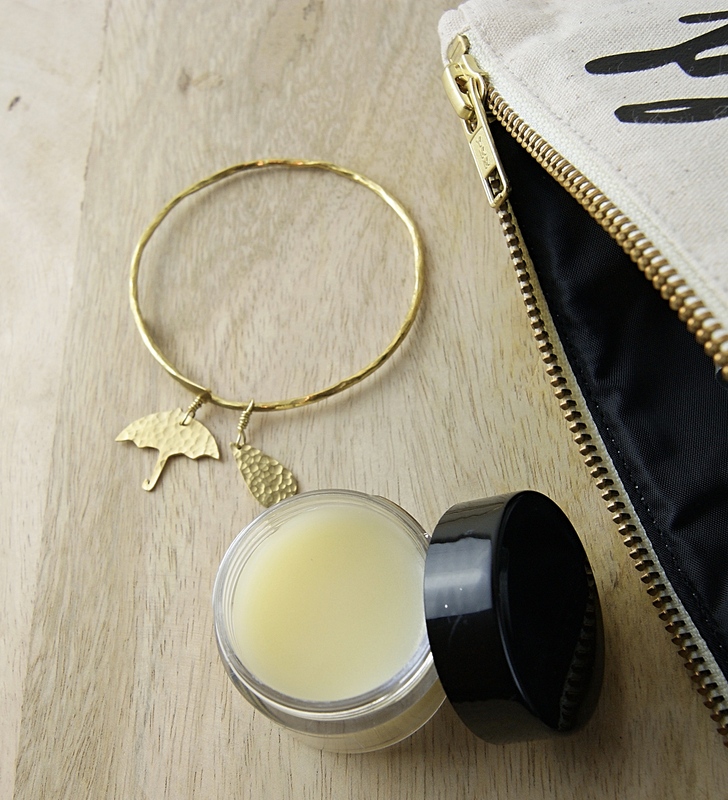 It has a black nylon lining which can be wiped clean and a strong metal zip with gold colour teeth. Size: The bag measures 20cm x 18cm. Care: Light hand wash only, iron on reverse. Provenance: Designed and hand finished in the UK.